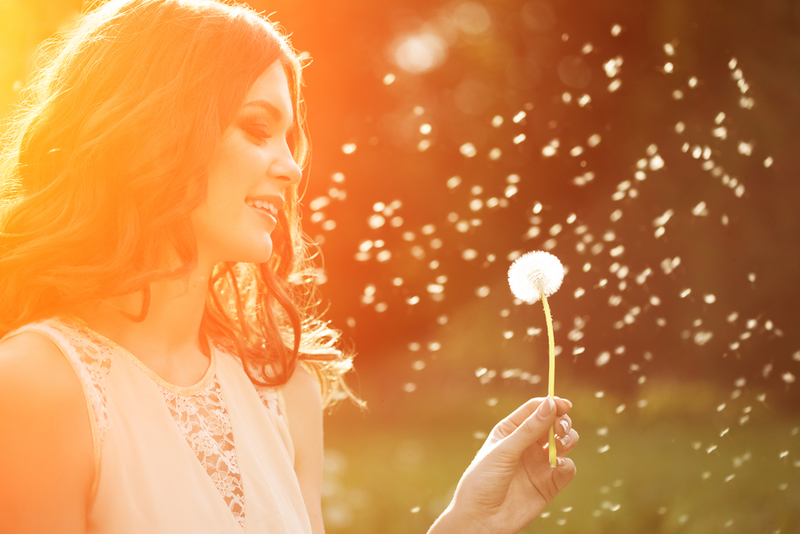 So What Causes Spring Allergies? 1. Seasonal Allergies: These are the common allergies that your eyes become subjected to and definitely very big in the Spring. These are caused by allergies to pollen from bloom plant life such as weeds, grass and trees. 2. Perennial Allergies: These last throughout the year and are usually caused by allergies to dust and different animals. Smoke can also trigger an allergic response as well as colognes and pollution. There are plenty of times when you can easily identify the cause of your allergic reactions, but seeing a doctor might be necessary to determine what is triggering your allergic reactions. Once you figure out what it is that is bothering you, there are things that can be done to help reduce your exposure to those allergens. If the pollen counts are high, stay inside! If you are a contacts user, then you should consider removing them when you go outdoors because they can accumulate airborne allergens like pollen. Sunglasses can help to protect your eyes from these airborne risks. Your bed and pillow cases can actually get pretty dusty, so it is a good idea to regularly wash your sheets and pillowcases to limit your exposure to dust mites. Cleaning the floor with a damp mop helps to keep allergens from getting airborne when you are doing Spring cleaning. DO NOT rub your eyes! This only makes your allergic symptoms worse. If your allergies are severe then it might be best for you to see a specialist. Reach out to your eye doctor regarding eye allergies if the conventional methods of fighting your allergies are producing the results you expected.